Dean Tully and Keith Martin (Toi Ohomai) combined with Thomas Corbett and Louis Schipper (University of Waikato) to shoot the low score at charity golf tournament for New Horizons Women Trust. Great event – lots of fun and some good money raised. 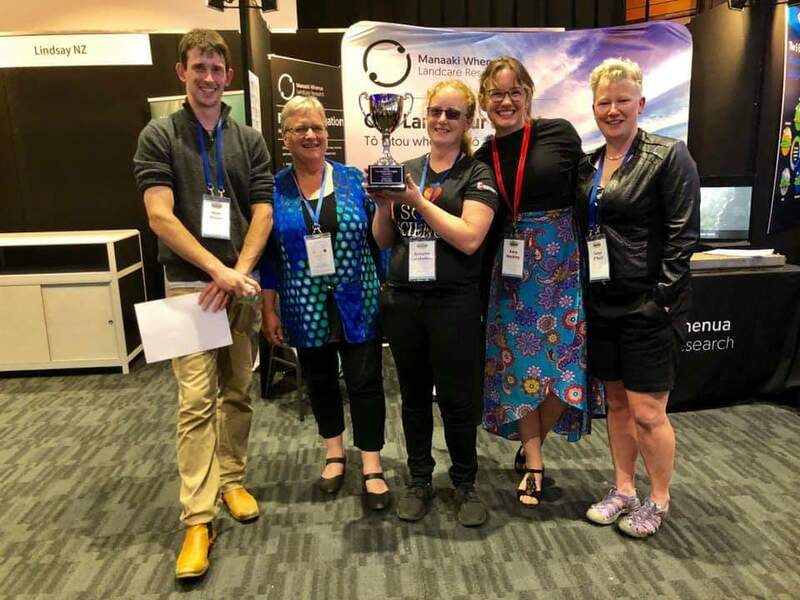 Congrats to Waiber students (Matt, Anne and Annette) at NZSSS annual meeting in Napier who won the soil judging competition. Matt House came in second in the individual comp. 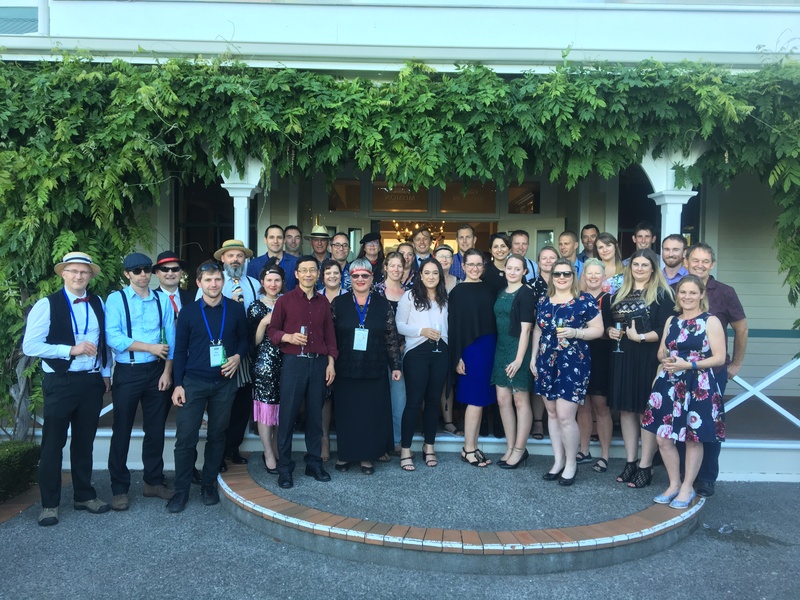 The team was supported by mentors – Megan Balks and Tanya O’Neill.